Welcome to the Dr. Ashley Family Chiropractic new patient center! If you've never experienced chiropractic care before, you may not know what to expect when you come to our office for the first time. Filling out paperwork, learning new faces and getting to know your way around the office can be an overwhelming experience. 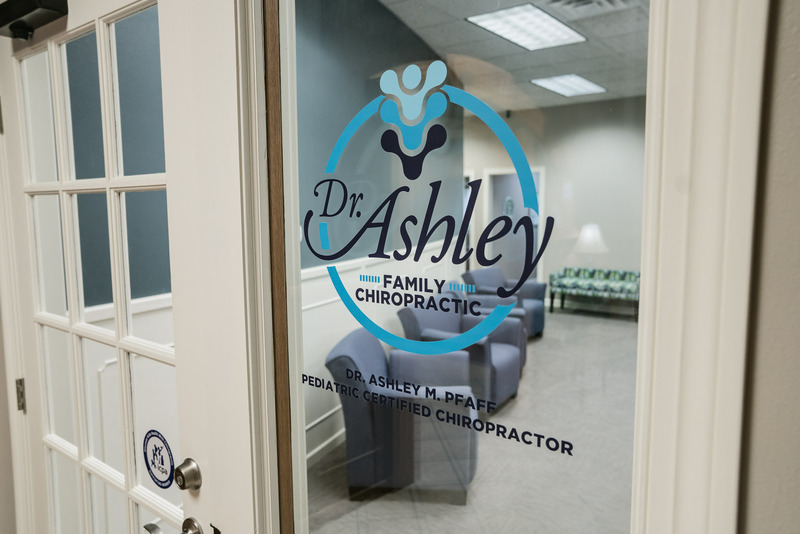 That's why at Dr. Ashley Family Chiropractic, our aim is to remove any unnecessary stress or tension and make you feel comfortable during your visit.